fresh produce, a large selection of multicultural foods, drinks and live entertainment. masseuses, services and community groups. From 8am – 2pm the atmosphere is abuzz with engagement, trading, knowledge, pride and good connections. 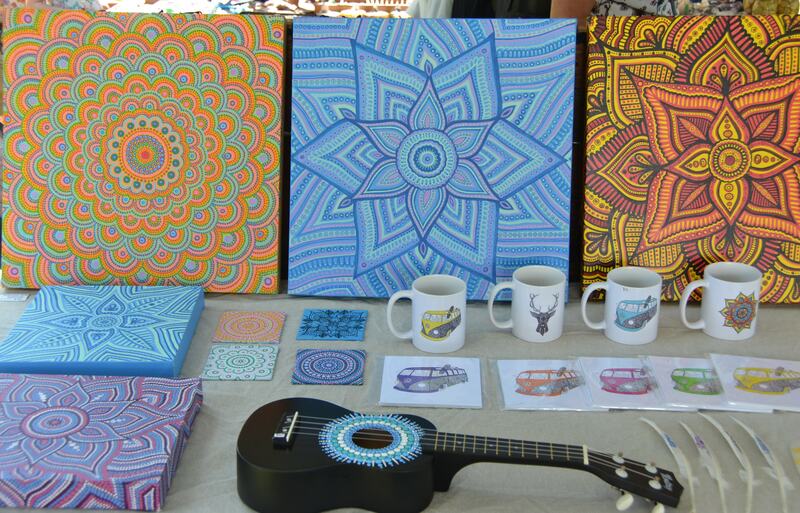 Local and national musicians play on stage and buskers share their talents throughout the park. The energy and enthusiasm is abundant and contagious. Everyone is welcome to join our inclusive collaboration and celebration enjoying what our wonderful region has to offer. 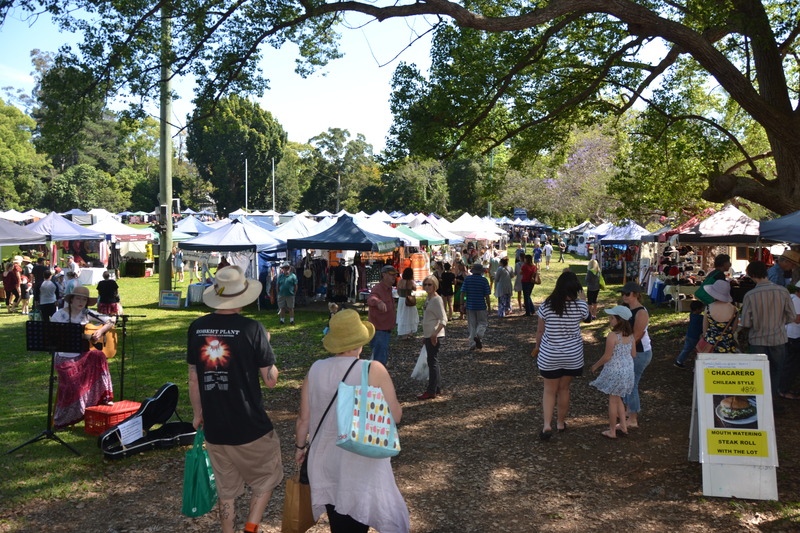 PS: We love dogs, but Bellingen Markets is a “no dog” event, so please leave at home.